The Parliament’s environment committee voted yesterday evening on the revision of the Renewable Energy Directive, which set targets for the EU up to 2030. The report by Dutch Green MEP Bas Eickhout was adopted with a narrow majority of 32 votes in favour, 29 against and 4 abstentions. While applauding the committee’s vote in favour of phasing out biofuels seen as damaging for the environment, activists were up in arms against proposals they claimed will encourage burning wood for heating and electricity generation. “The outcome of the vote today allows increased exploitation of forests and logging of sensitive habitats just to burn the wood for energy,” said Sini Eräjää, EU bioenergy policy officer at BirdLife Europe. “This outcome fails both forest conservation and climate mitigation, and it also fails to provide long term stability for truly sustainable bioenergy producers, such as the ones processing waste streams,” BirdLife added. The result, it said, is that “we’ll see more EU mandated use of whole trees or stumps despite a wide scientific acknowledgement that is bad for the climate”. Wood is currently the EU’s biggest single source of renewable energy, accounting for as much as 45% of all renewables consumed in the EU, according to industry sources – considerably more than wind, geothermal, hydro and solar put together. But further incentives are leading to increasing harvests and emissions, and pressure on forests in Europe and further afield, warned FERN, an NGO that keeps track of the European Union’s involvement in forest policy. “With tonight’s vote, the Environment Committee has made the unthinkable possible, namely to weaken the Commission’s proposal on a sustainable use of forest biomass,” FERN said. “This approach will still allow Member States to burn whole trees in old converted coal-fired power stations”. 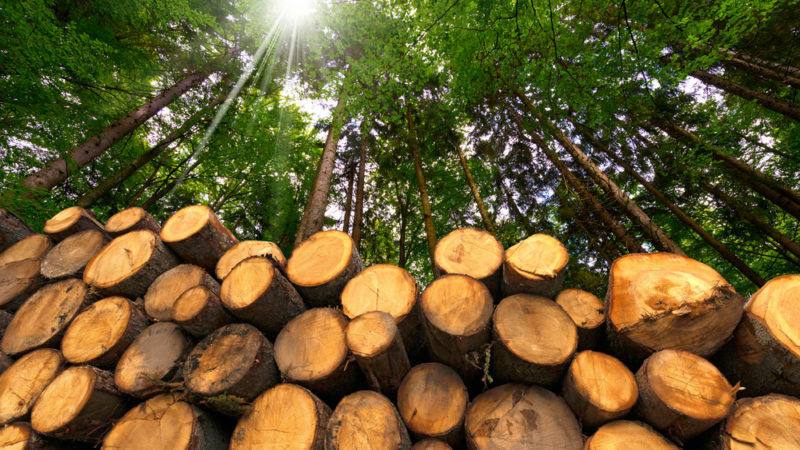 “The European bioeconomy deserves much better than turning wood into megawatts,” said Sylvain Lhôte, Director General of the Confederation of European Paper Industries (CEPI). The EU’s renewable energy policy has attracted growing opposition from NGOs and scientists who expressed “grave concern” over the scientific basis of encouraging the use of biomass in electricity production. In the firing line of NGOs is Drax, the largest power station in the UK, which has partially converted from coal to biomass. Drax uses wood pellets imported from the US but claims they are sustainably sourced. “Having just spent time in the United States looking at the supply chain in wood pellets for Drax, I believe it to be a rational energy choice, so long as basic sustainability conditions are met,” said Tony Juniper, a former executive director of Friends of the Earth, who is advising Drax on its sustainability strategy. 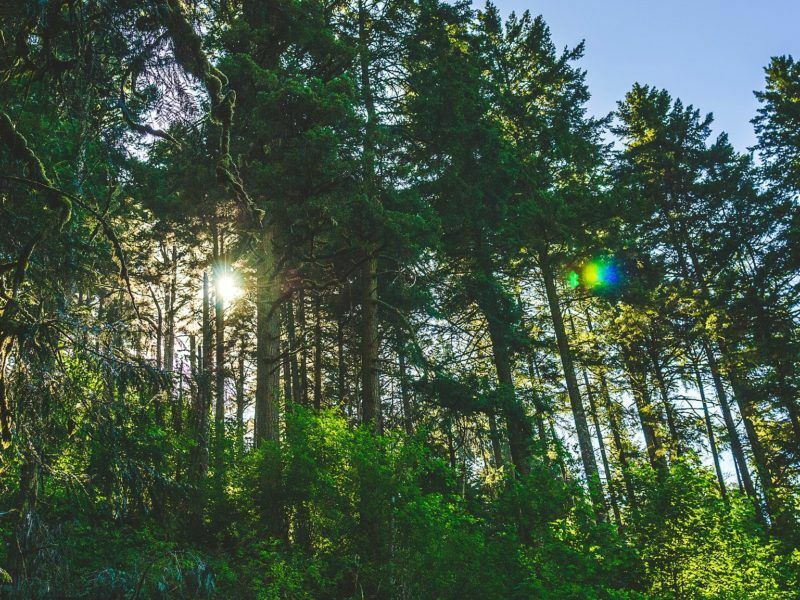 In the US, although harvesting increased by 57% over the last 60 years, investment in sustainable forest management has led to a 112% increase in forest growth over the same period, Drax argued. “Because of healthy markets for wood products like pellets, the area of forest in the US remained largely the same but the amount of stored carbon in the standing trees increased by 108% over this period,” said Dr Rebecca Heaton, a forester by training and Head of Sustainability and Policy at Drax Power. “Healthy wood markets encourage responsible forest management, which leads to better quality trees and more carbon stored in the forest and in solid wood products,” Heaton argued. But environmental activists are having none of it. “The biomass industry’s spin doctors can pop the champagne this evening,” commented Alex Mason, Senior Renewable Energy Policy Officer at the WWF’s European Policy Office. “MEPs have decided that the best way to tackle climate change is to burn more trees. If they are not prepared to defend the environment and the climate against corporate interests, or to listen to what virtually the entire scientific establishment is telling them, then it’s not clear why they sit in the ‘Environment’ committee,” Mason said. 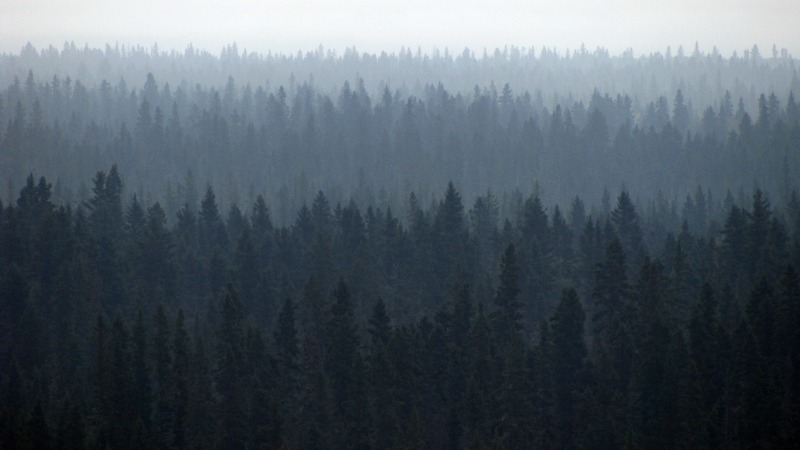 In an opinion piece for EURACTIV, a group of scientists have warned that increased harvesting of wood “have a negative impact on the climate because the standing forest carbon stock is immediately reduced when the forest is harvested”. Besides, they argue that “it may take decades to centuries until the former level of the carbon stock is restored by regrowth” even though the forest may be seen as being managed “sustainably”. “About 60% of the wood in Europe is used for (short-lived) energy and pulp, where much of the carbon is released immediately,” the scientists wrote, warning that “harvesting also leads to other greenhouse gas emissions, and influences the climate via biophysical processes”. According to WWF, harvesting tree trunks and stumps for energy and burning them at industrial scale is “completely counterproductive as a way of tackling climate change”, although it has been growing rapidly since the EU first introduced its Renewable Energy Directive in 2009. “The only hope now is that the Parliament as a whole overrides this dangerous result when they vote in plenary next year,” Mason added. “Either way this issue isn’t going away because the science is very clear. It’s just a question of how much more forest is burnt before the EU does a u-turn”. Jean-Marc Jossart , secreatary general of the European Biomass Association (AEBIOM), said: “In the final adoption of its opinion, the ENVI Committee has decided to address the sustainability issue both seriously and pragmatically, allowing solid bioenergy to continue playing its essential role in the European energy transition. Sylvain Lhôte, Director General of the Confederation of European Paper Industries (CEPI), said: "Despite significant technical improvements the ENVI committee vote misses the big picture and may cause an unsustainable dash for biomass. The European bioeconomy deserves much better than turning wood into megawatts. We remain however confident that the text can be rebalanced at plenary”. 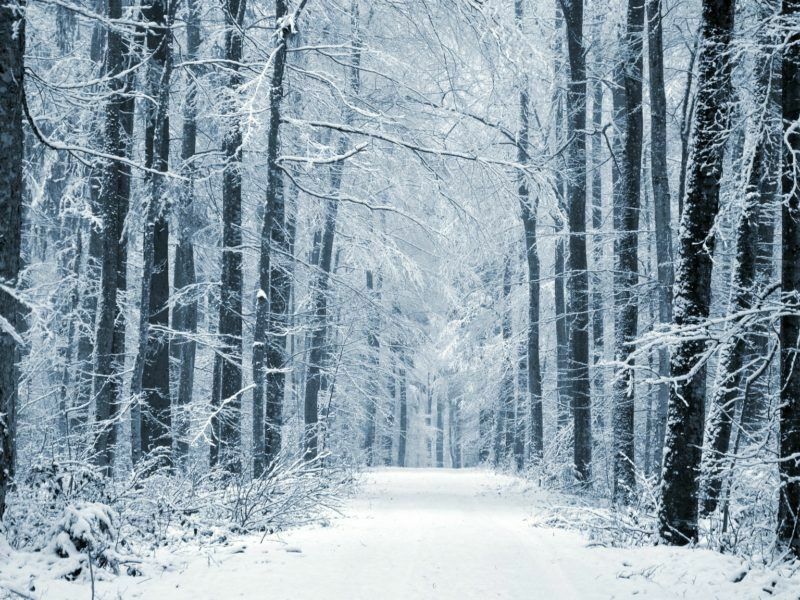 CEPI strongly holds the view that forest biomass should be both sustainably sourced and efficiently used in order to effectively contribute to Europe's renewable energy and climate change targets. Janek Vahk, Zero Waste Europe’s Development and Policy Coordinator said: “By prioritising energy recovery over waste prevention and recycling, the current Renewable Energy Directive has been a key obstacle to achieve the goals of EU waste legislation. cting as a sink for pollutants Waste-to-Energy plants help to achieve a clean circular economy. The only alternative treatment for this waste stream would be landfilling, the least desirable option with regard to the European Waste Hierarchy and climate protection goals." Emmanuel Desplechin, Secretary General of ePURE, the European renewable ethanol association, said: “The vote shows a very divided European Parliament. Even as they adopted a higher and binding renewables target, MEPs cannot agree about what to do with transport, a sector that accounts for a quarter of the EU’s total emissions. On the one hand, they have adopted a high ambition to decrease the carbon intensity of transport fuels; on the other hand they are banning European crop-based biofuels a few years after promoting them. “While ENVI MEPs have tried to differentiate among biofuels and reward those like European ethanol with high GHG savings and low risk of adverse impacts, the agreement falls short of setting a blending obligation for these sustainable low-carbon biofuels. Sini Eräjää, EU bioenergy policy officer at BirdLife Europe, said: "Parliament’s vote today strengthens the EU’s commitment to phase out EU’s food and feed-based biofuels with negative climate impact but introduces no new renewable energy targets which would encourage such biofuels. The energy and industry committee of the Parliament now needs to follow this lead when finalising the Parliament’s position and see beyond the short term economic interests of subsidies dependent biofuel industries. "The outcome of the vote today allows increased exploitation of forests and logging of sensitive habitats just to burn the wood for energy we’ll see more EU mandated use of whole trees or stumps despite a wide scientific acknowledgement that is bad for the climate. "The ball is now with the rest of the Parliament and with member states who can still make changes to the proposed legislation. We need an urgent reckoning from all involved. Another 10 years of mindless support for burning forests would make the Paris objectives unachievable and drive massive loss of biodiversity and land conflicts." Farmers' association COPA COGECA said: "The Environment Committee adopted a critical stance on forest-based advanced biofuels. The opinion restricts the development of advanced biofuels by restricting the scope of feedstocks eligible for accounting towards the target. Development of advanced biofuels is one of the solutions to ensure a more climate-friendly transport sector and will contribute to a sustainable forestry sector as well as green growth and jobs in EU rural areas." Green MEP Bas Eickhout said: "I am delighted that the European Parliament is demanding an end to the use of palm oil as a biofuel. Not all biofuels have the same environmental impact and EU policy needs to make a better distinction between the good and the bad. With few exceptions, food and feed crop biofuels end up displacing food production and have negative climate impacts that sometimes even exceed fossil fuel emissions. If plenary follows the environment committee vote, we will have ensured that all food-based biofuels will be phased out by 2030, with exceptions for biofuel projects that can prove they will be produced in a genuinely sustainable way. The proposals would also ensure that the EU's renewables targets do not drive uptake of food-based biofuels. "The compromise to strengthen bioenergy criteria for big stationary installations was narrowly rejected, and unfortunately the Commission's measures were further weakened. We have to stop fooling ourselves in pretending that burning whole trees in old coal power plants is good for the climate. The result of the vote on this part of the directive is disappointing, but we still have a plenary vote to set things straight."